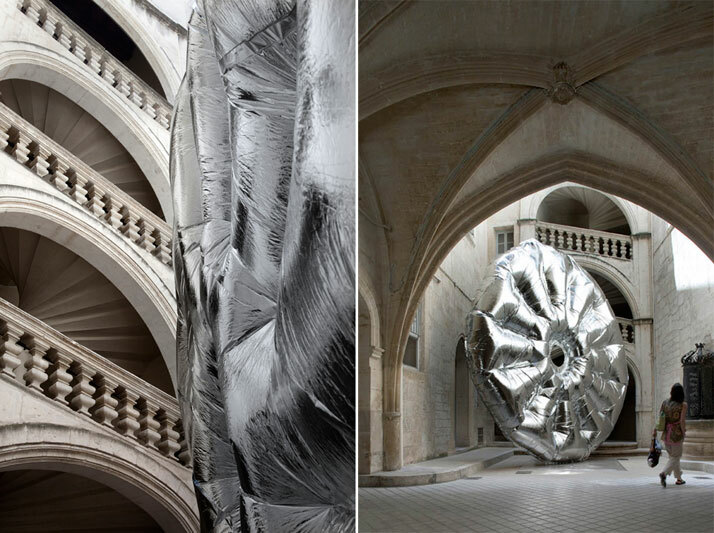 ''Floats'', a site-specific installation of oversized silver balloon disks. 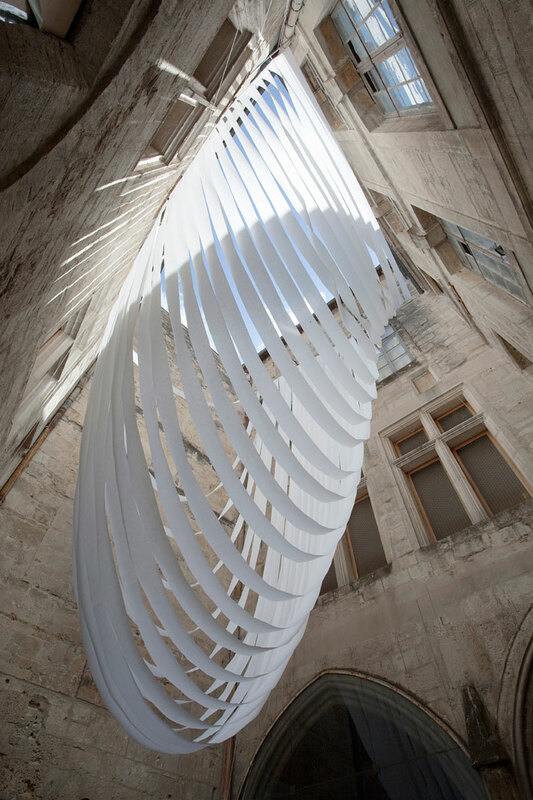 The disks reminiscent of a donut’s shape were aimed at inviting people to explore their form and shape. The disks were a welcome addition to the courtyard filling the space and serving as a continuation of a research program that is in progress examining the possibilities of sensation that ephemeral objects in a constructed environment, evoke. 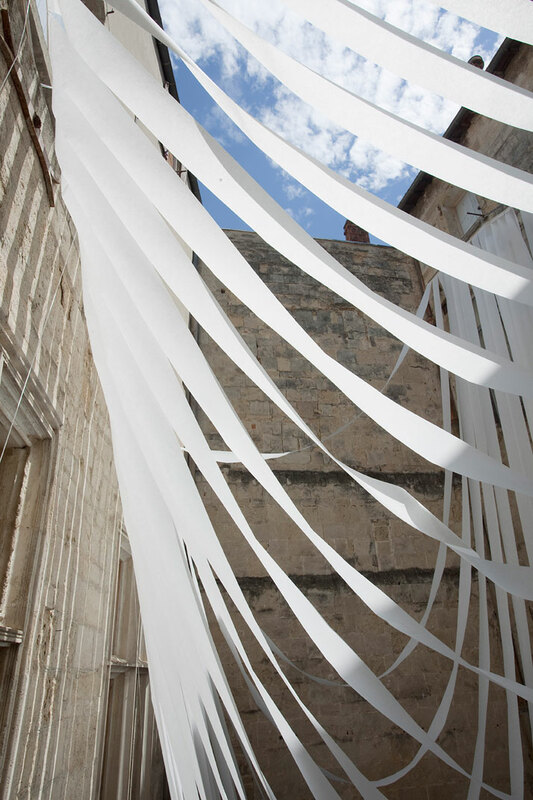 ''Between Doors'', an installation by MOBA STUDIO (I. Kovačević / Y. Vašourková/ K. Srámková / Z. Kuldová / B. Simonová / M. Neruda /T. Dufková). 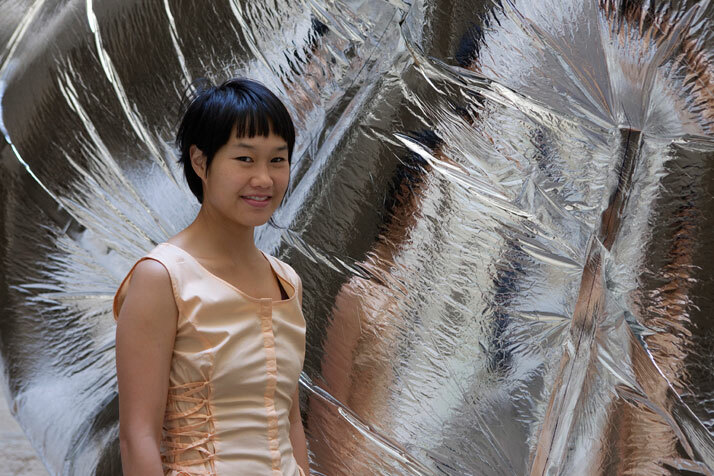 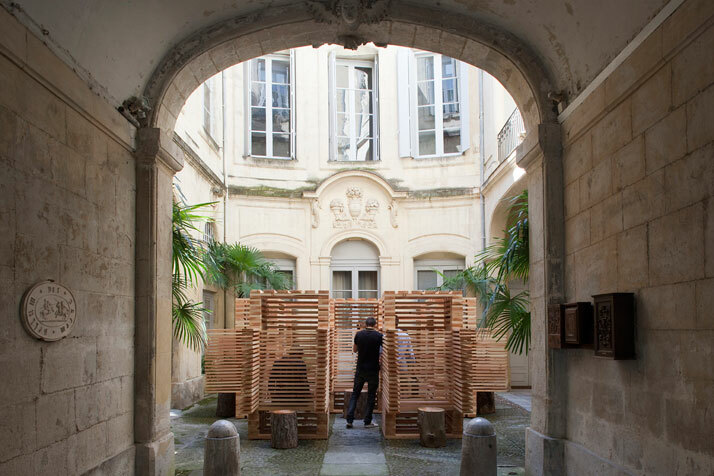 The array of doors, which the architects turned into an interactive installation, was aimed at reintroducing the public to the sometimes forgotten value of personal contact. 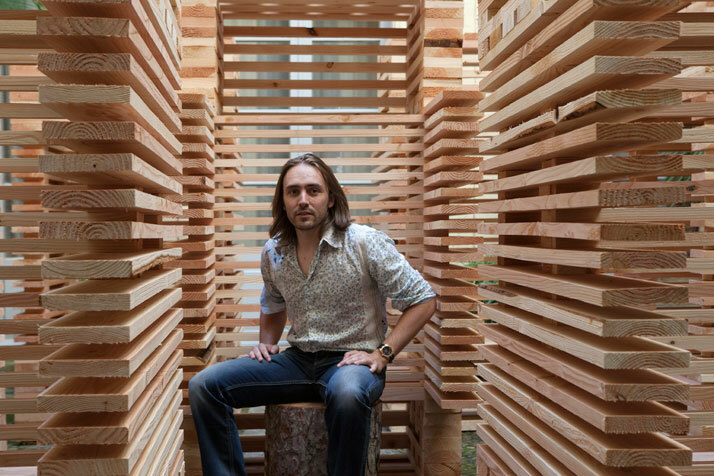 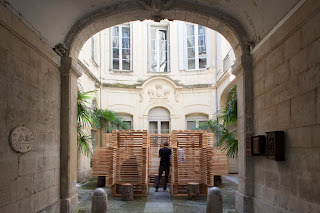 Moba Studio selected different doors from demolished buildings and installed them in the middle of a courtyard inviting the public to open them thereby encountering their history and what they represent. The doors selected were from a prison, an apartment and a shopping gallery. 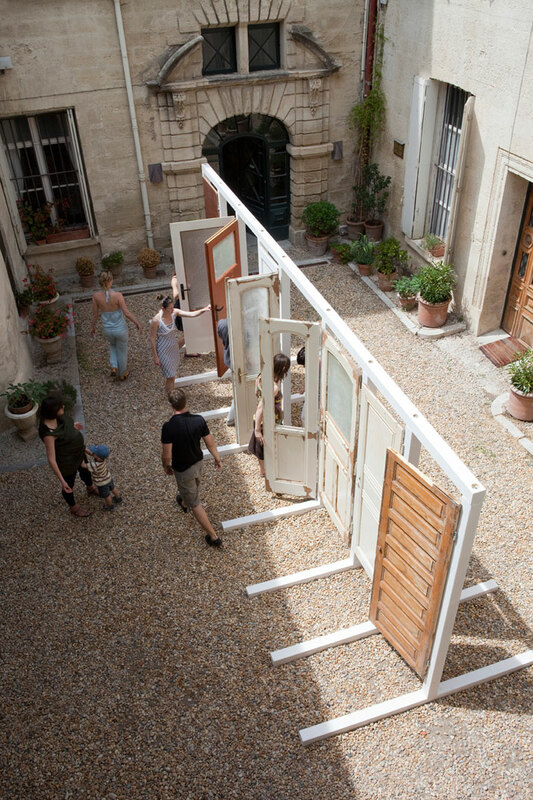 When the visitors opened the different doors, they came into direct contact with the different ‘worlds’ that the doors represented. 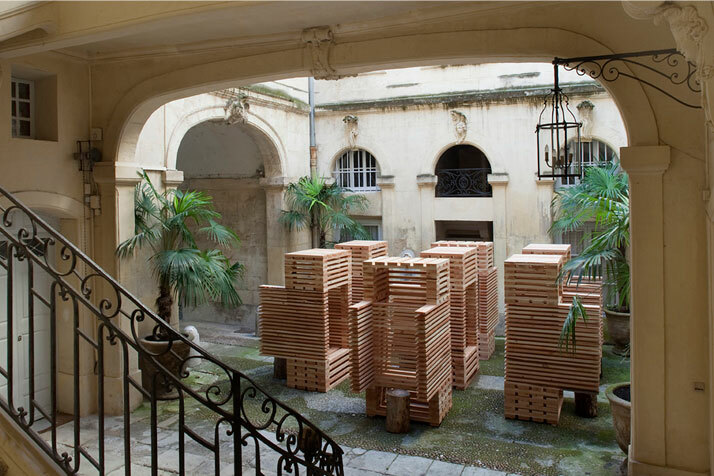 This intellectual game communicated to the public the meaning of a real and personal contact in a very direct and yet metaphorical way. 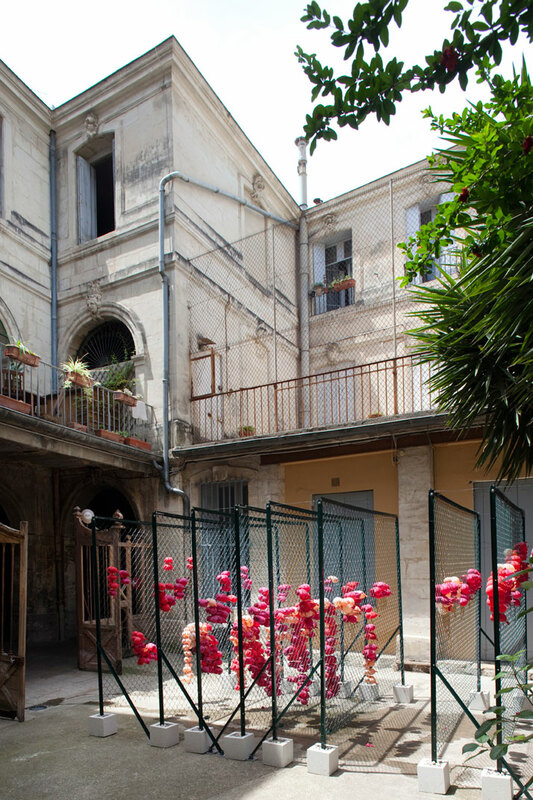 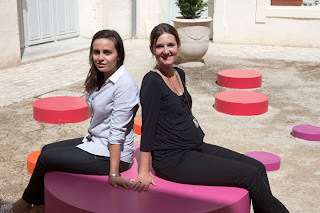 ''Ma Cour dants ta cour'', an installation by Plux.5 (M. Charbonneau / O. Bourgeois / J-B Morissette / J-P Saucier / E. Bernier) won the public’s prize and was aimed at investigating The Encounter between the image of the courtyard from Montpellier and the allegory of the Quebecois courtyard through its archetypes. 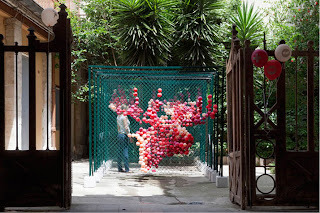 The installation was playful, colourful and intrigued the visitors’ imagination. 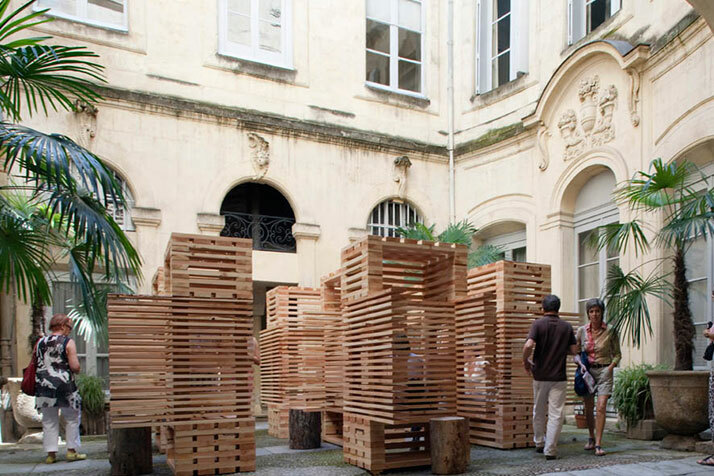 ''Expo d'expe'' by GoaGroup (N. Canessa / N. Pisani / G. Pisani / P. Raffetto) won the Jury Prize. This installation made out of huge white cylinders, invited the public to hide and wander around it. Again an undertone of the sense of community and communication was evoked and developed as the visitors explored this interactive installation. 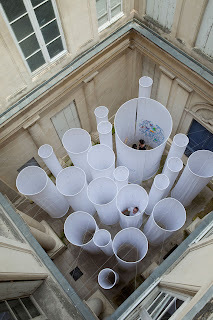 Once more, the Encounter theme was perfectly manifested through this sight-specific installation, which encouraged the visitors to leave their traces, by drawing on the white cylinders. 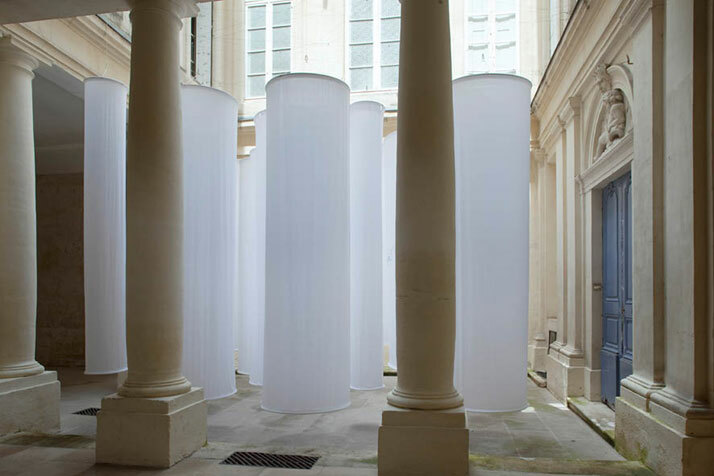 The Special Award was given to Remy Roux for the installation: ''Balade Sensorielle'', an installation, which was more like a sensory trip. 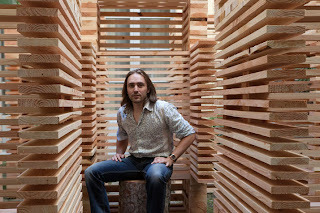 Through sitting on the wooden frames/boxes, visitors were encouraged to try and guess who was at the other end. The installation’s aim was to develop their curiosity and their urge to discover the person at the other side. ''Balade Sensorielle'' was a witty and interactive installation aimed at sharpening someone’s perception. 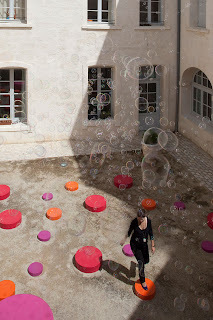 The ''DOTS'' Installation by RD Factory (S. Dambielle/ F. Roussin) was a passage of oversized dots aimed at encouraging visitors to take small and different steps. In such a way, visitors were able to create their own channel within the colourful dots around them animating and in a way dictating their own distinct route. The ''Will'' installation by Universite D’AALTO was a textile sculpture in the middle of a courtyard. 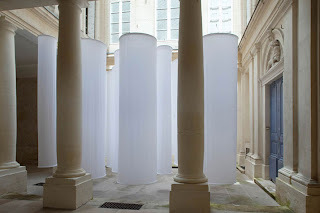 The light, which came through, created different shades while the wind moved the textiles making it look like a living organism within the space. 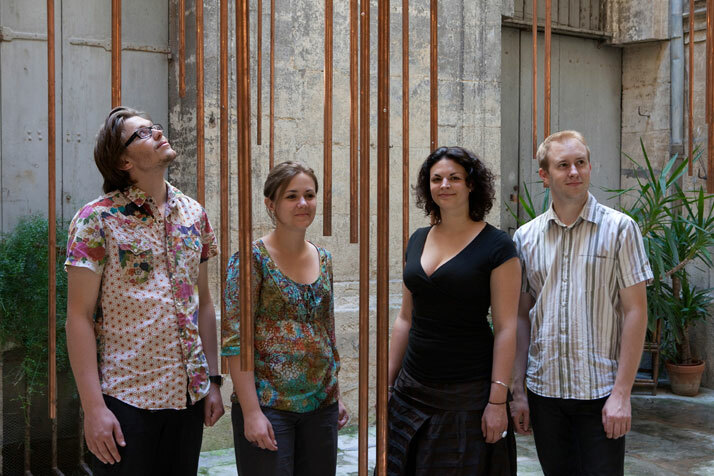 ''Ondes De Choc'' by D!ENTRE (Florine Sachy / Arnaud Manneheut / Audrey Rzentkowski / Jérôme Scorielle), was a spectacular sound installation aimed at providing a meeting point between heritage and contemporary architecture. 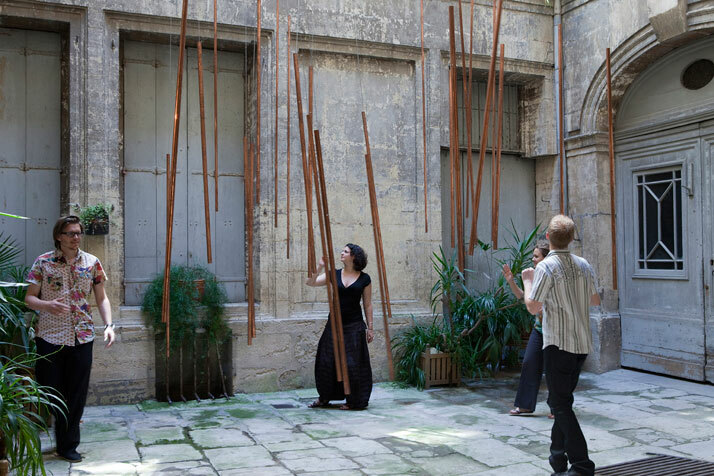 When people visited the courtyard, the installation moved and created sounds, which in turn symbolized the merger of the space’s heritage with modern architecture.